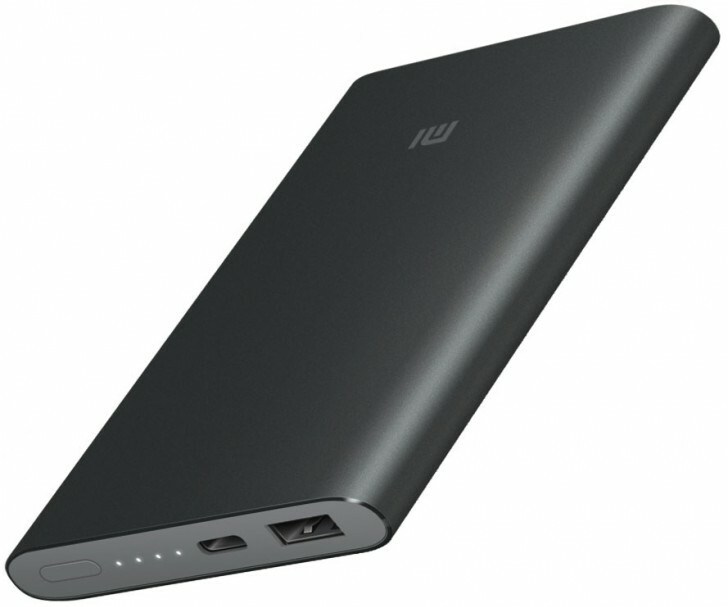 Xiaomi Releases 10,000mah Power Bank With Type C and Fast Charge! Discussion in 'Android News' started by DroidModderX, Mar 7, 2016. Xiaomi has been killing it with their smartphone releases here lately. They are finally starting to put out some devices with premium builds. They have always done a pretty good job with light and quick user interfaces. In China their smartphones are so popular that they normally sell out within a few minutes of being released! In some markets Xiaomi has even beaten out Samsung. Most people don't know that Xiaomi also produces accessories, and other goods. They have just announced a 10,000mah battery pack that includes support for USB Type-C and Quick Charging. It will only set you back about $22, but unfortunately you can only get this in China for now. Hopefully Xiaomi will soon be able to make their products available in the US.